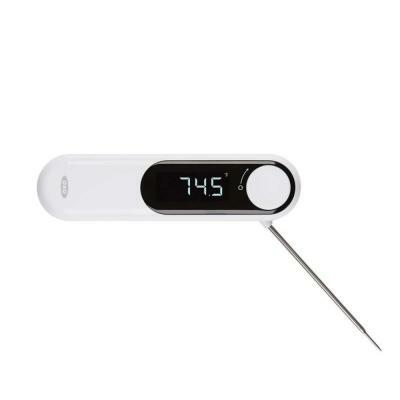 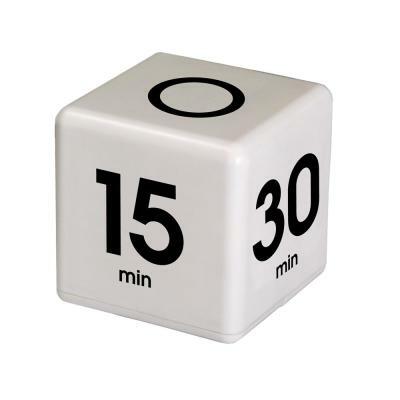 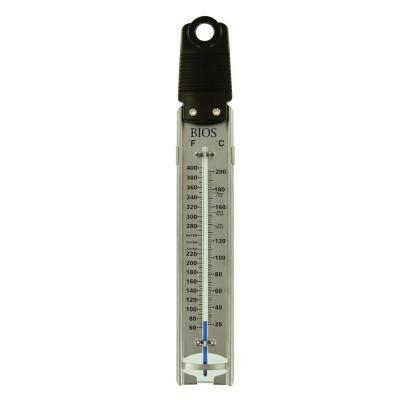 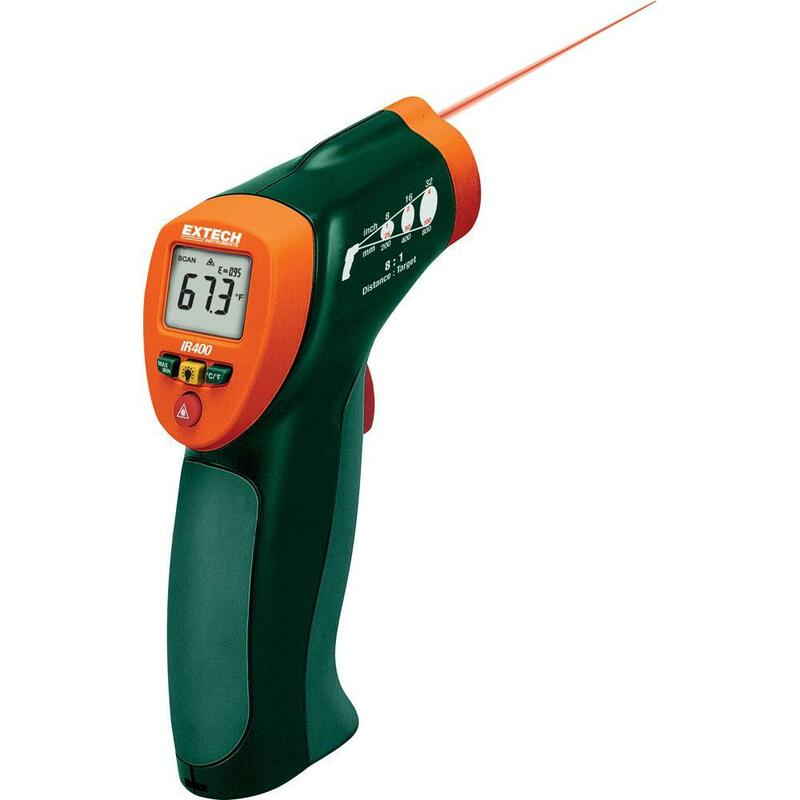 Compact thermometer measures up to 630°F (332°C) with built-in laser pointer that identifies target area and improves aim. 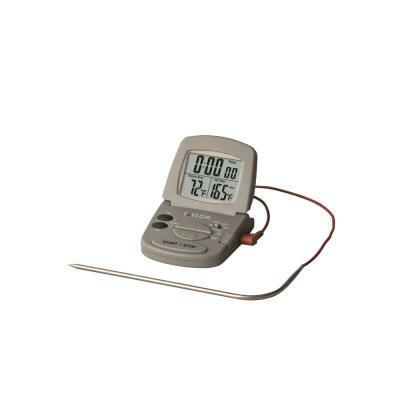 Backlighting illuminates display for taking measurements at night or in areas with low background light levels. 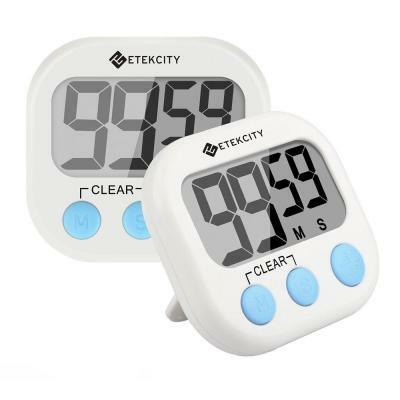 Fixed 0.95 emissivity covers 90% of surface applications. 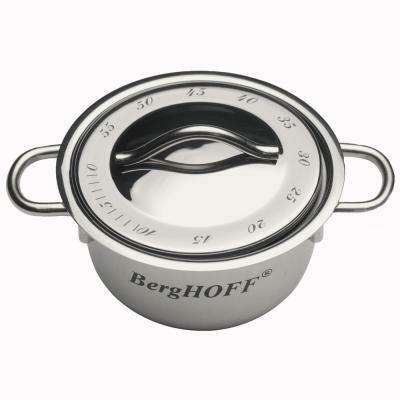 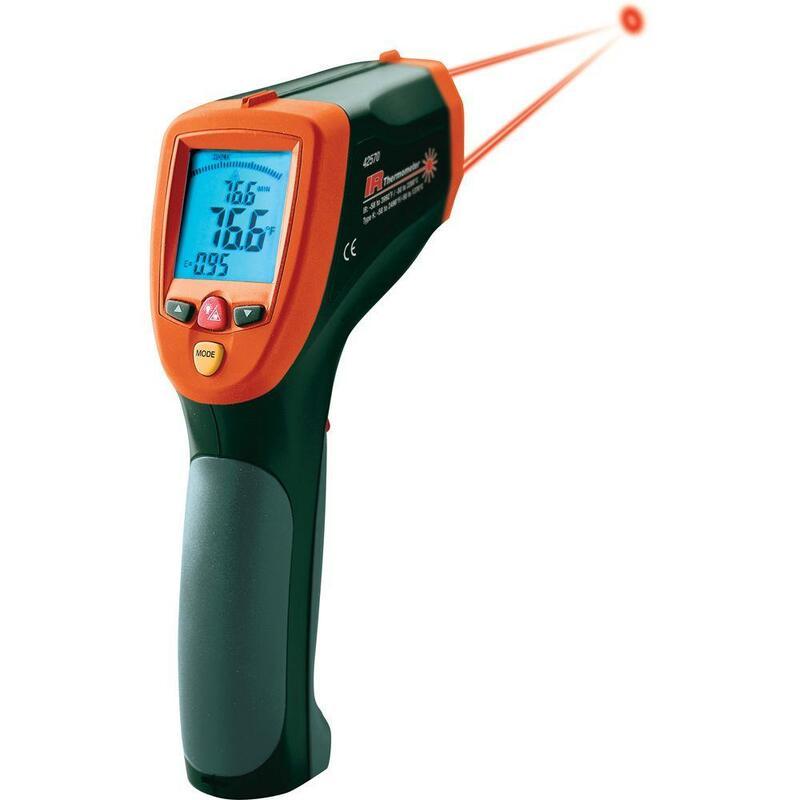 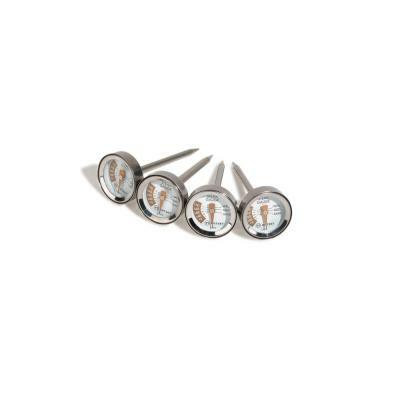 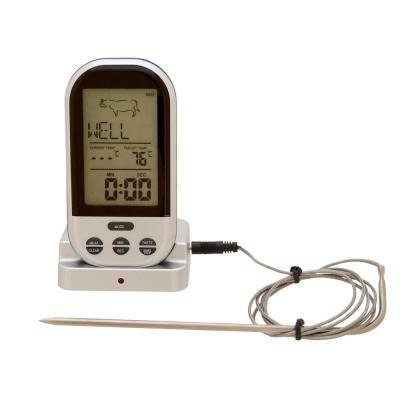 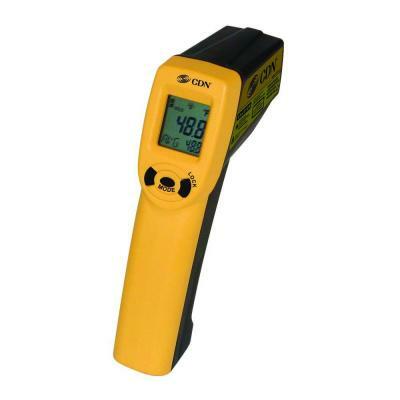 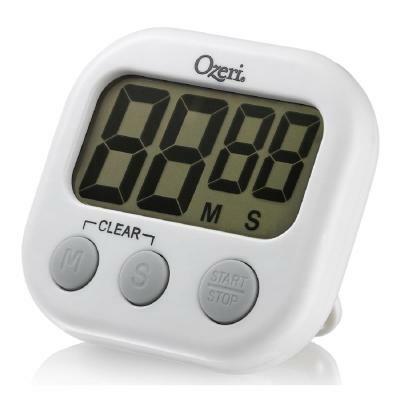 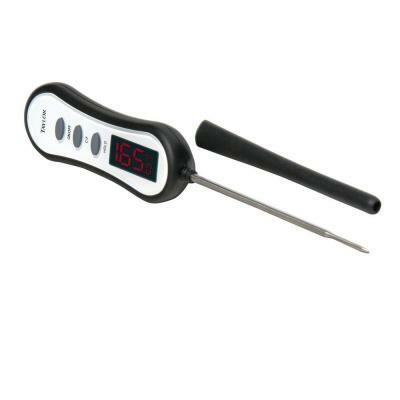 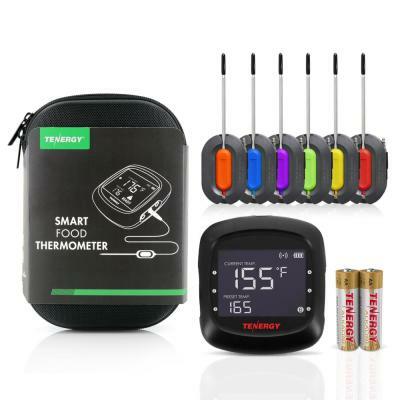 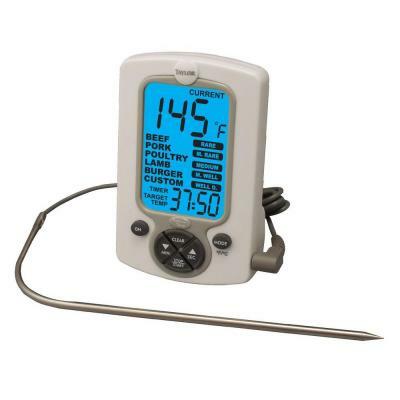 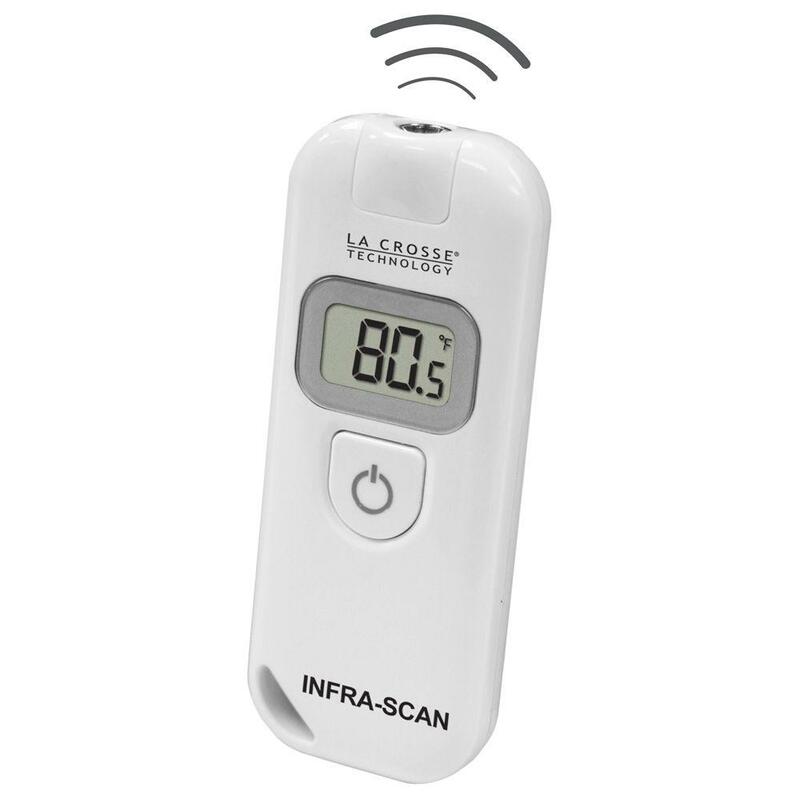 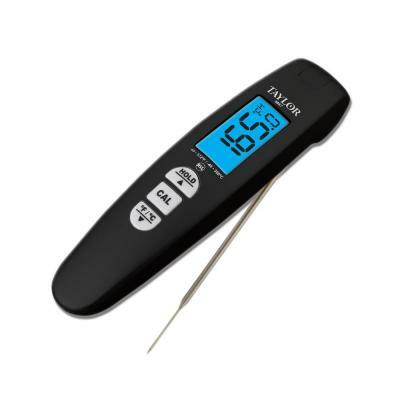 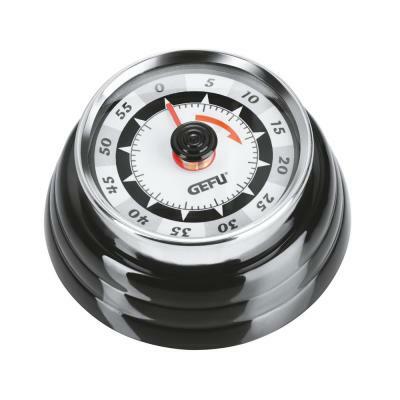 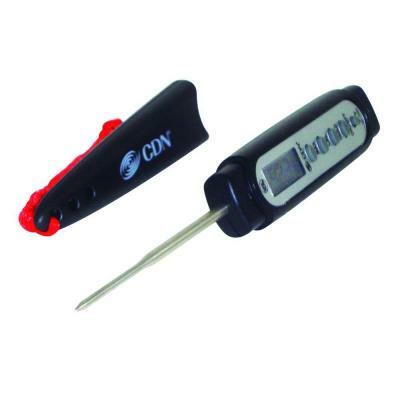 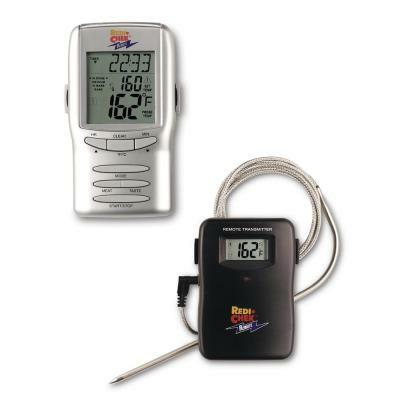 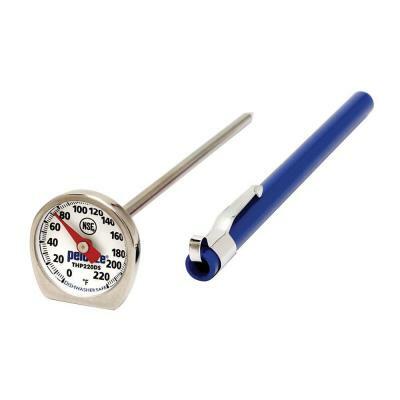 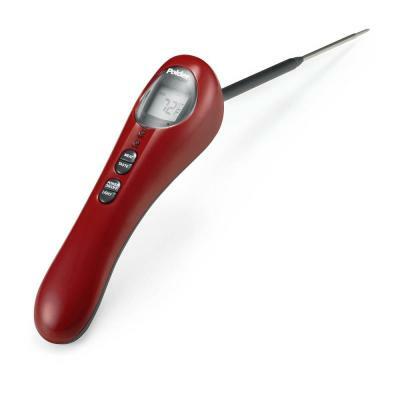 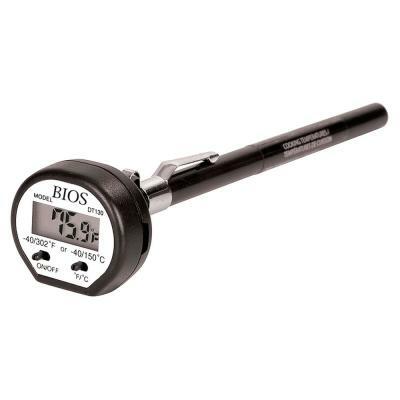 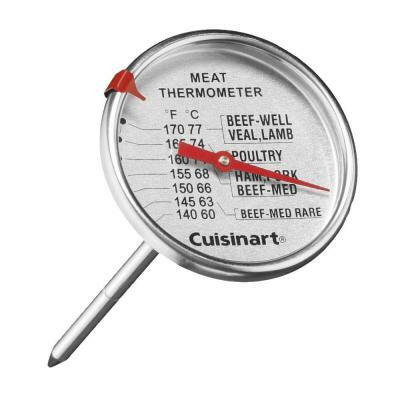 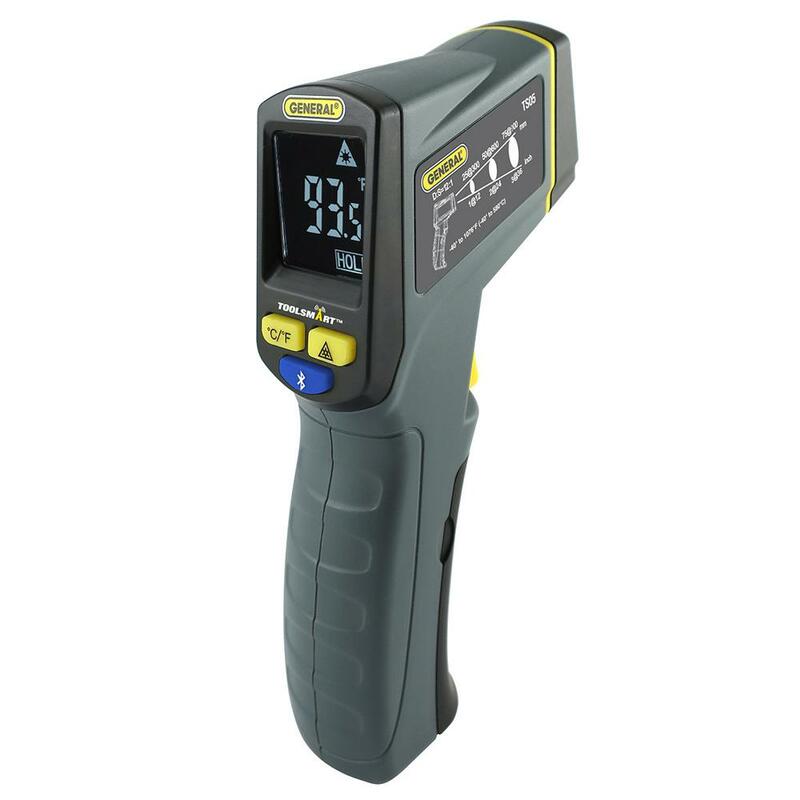 Complete with 9-Volt battery and case.Compact thermometer measures up to 630°F (332°C) with built-in laser pointer that identifies target area and improves aim. 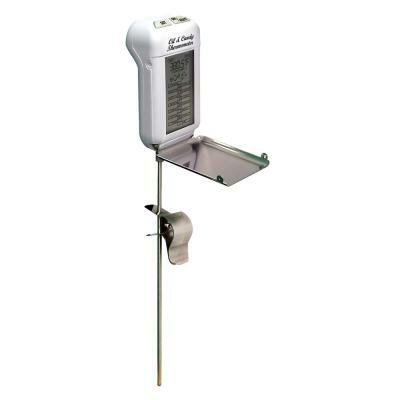 Backlighting illuminates display for taking measurements at night or in areas with low background light levels. 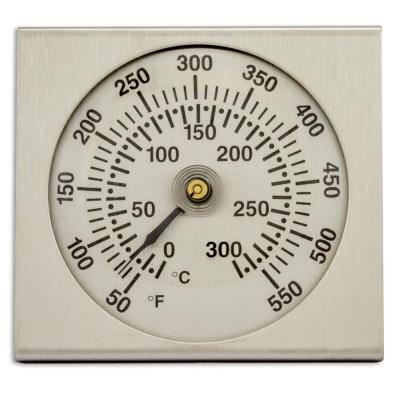 Fixed 0.95 emissivity covers 90% of surface applications. 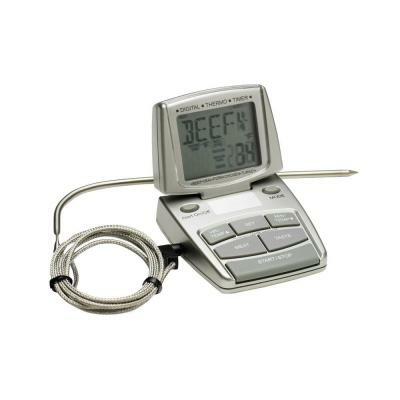 Complete with 9-Volt battery and case.